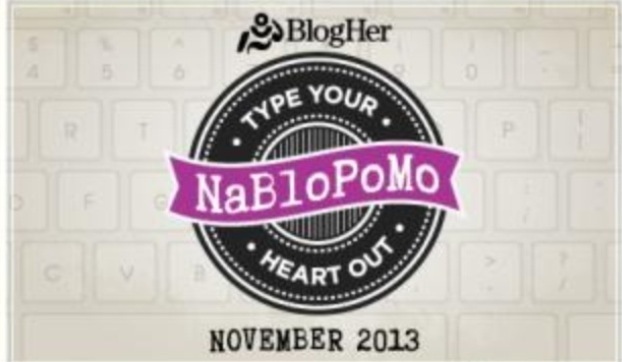 It’s Day 1 of BlogHer NaBloPoMo! The challenge? To post once a day for the month of November. Writing a novel in a month is a little intimidating to me, but once I saw BlogHer’s challenge to post each day for a month I was on board. A big hello to my readers and a big welcome to those who are visiting for the first time! Annnnndddd let the 30 consecutive days of my food talk begin! Food for Thought: The Holidays (and Holiday Food) Are Here! But Wait, Isn’t It Too Early? Look Who’s Leading In The Polls So Far for ChowdaQuest!